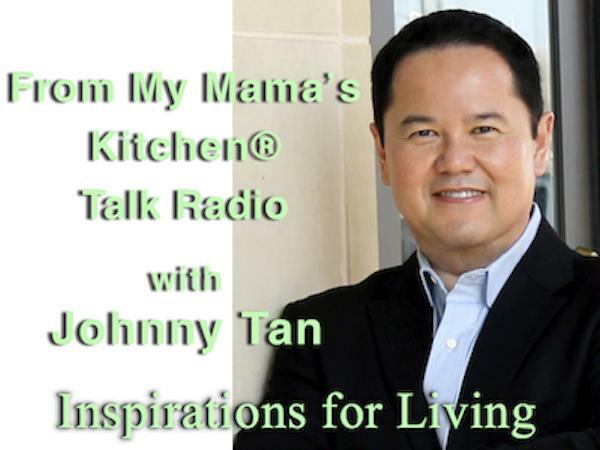 Conquering Your Child’s Fears with Dan Peters, Ph.D. 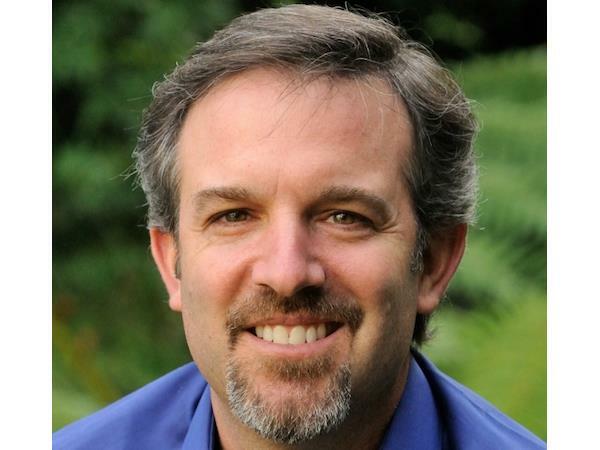 Licensed psychologist and Ph.D., Dan Peters, is co-founder and Executive Director of the Summit Center, specializing in the assessment and treatment of children, adolescents and families, with special emphasis on gifted, talented, and creative individuals. 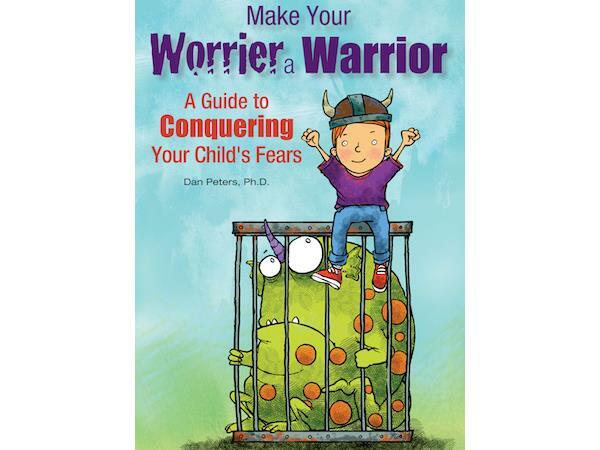 His latest book, From Worrier to Warrior, teaches children how to overcome worry and fear using several easy-to-follow strategies. Join Dr. Peters and me Tuesday, February 18, 10-11 A.M. CT US for a discussion on how you can help your child create his or her very own “toolbox” to combat fear and anxiety.